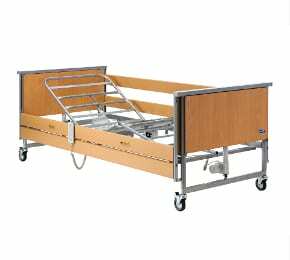 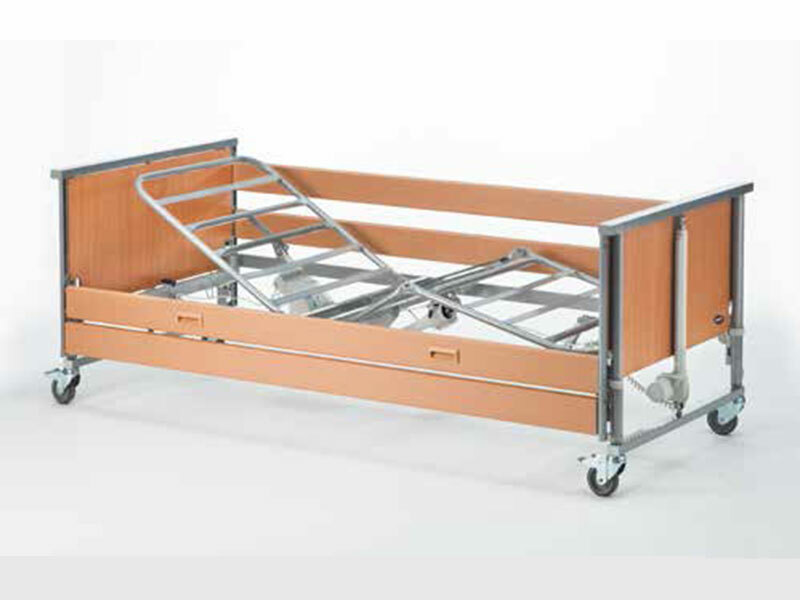 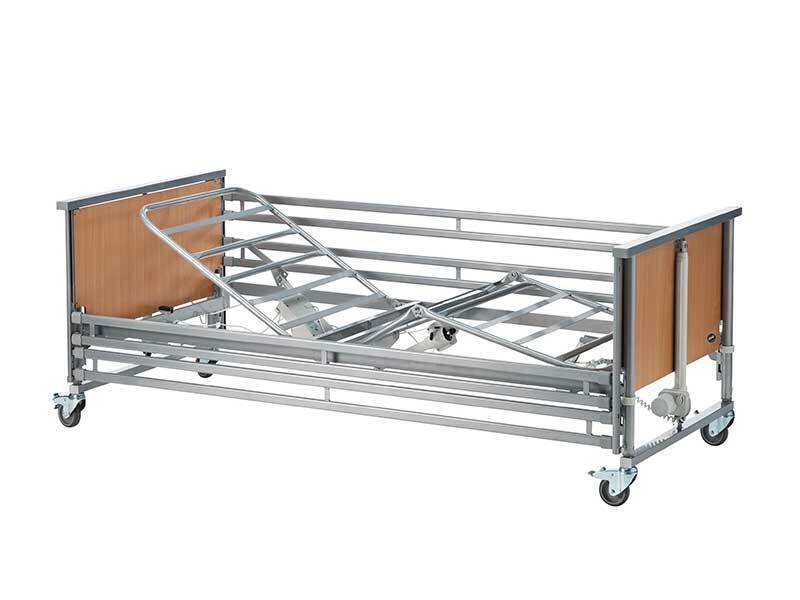 The Medley Ergo profiling bed offers the perfect balance between budget, functionality and quality requirements. 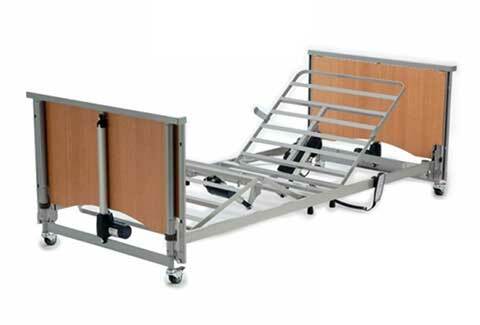 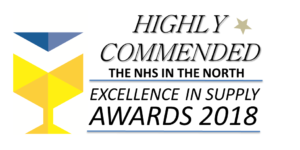 The four-sectioned profiling mattress support allows for a range of height combinations, providing an ideal position for the carer and comfort for the client. 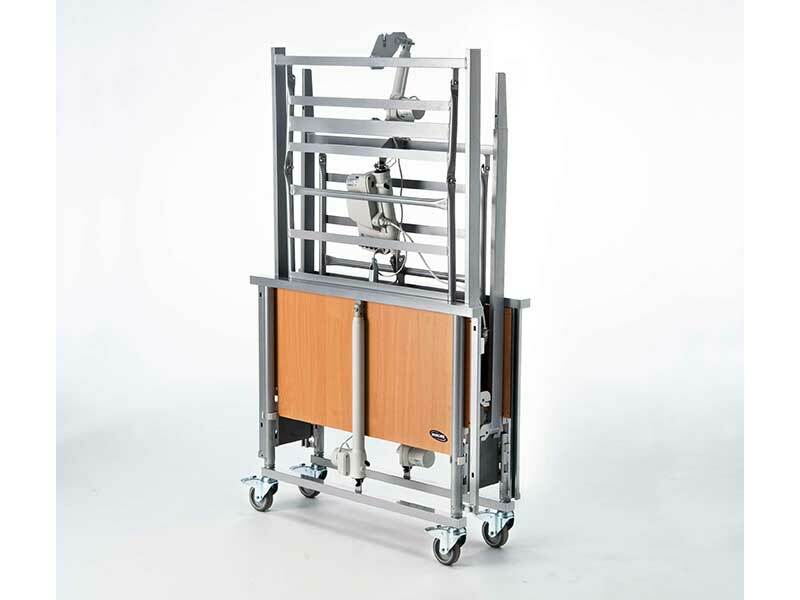 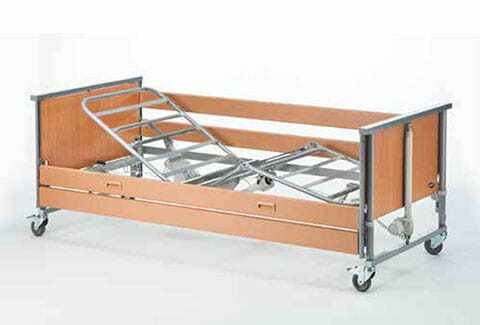 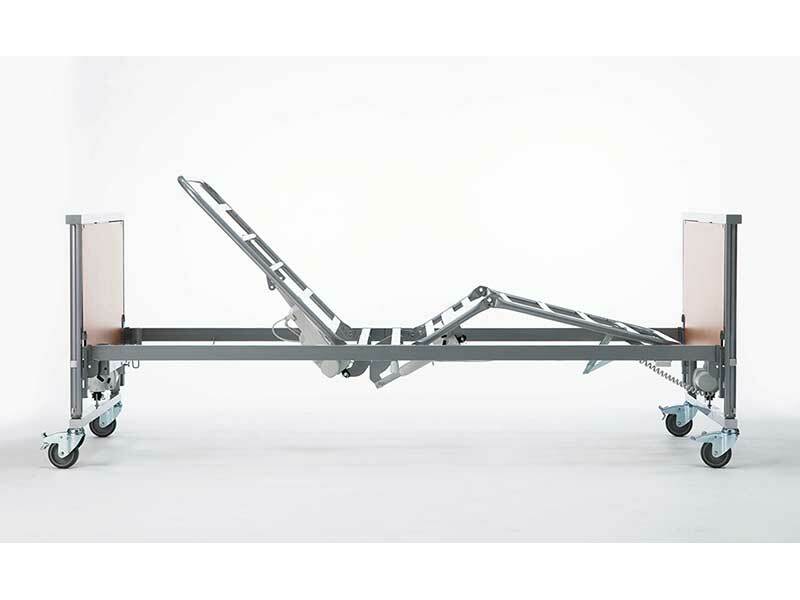 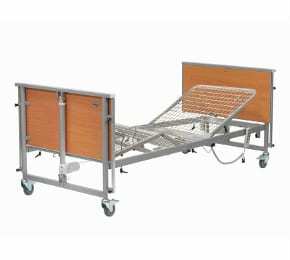 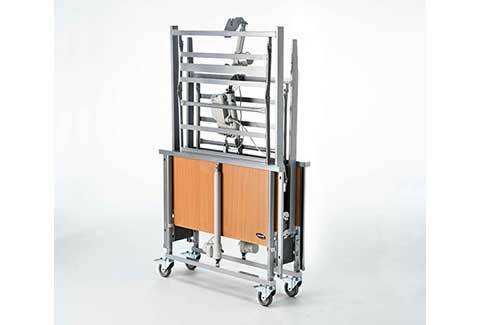 It comes equipped with a special transporter kit so that the bed can be disassembled, moved and re-installed quickly.